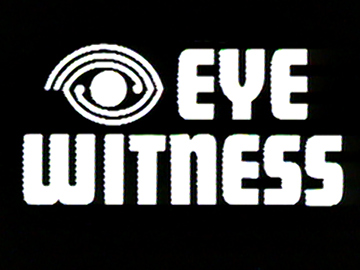 In 1978 Eyewitness evolved out of TV2’s After Ten as a twice weekly current affairs show broadcast on Tuesday and Thursday nights. 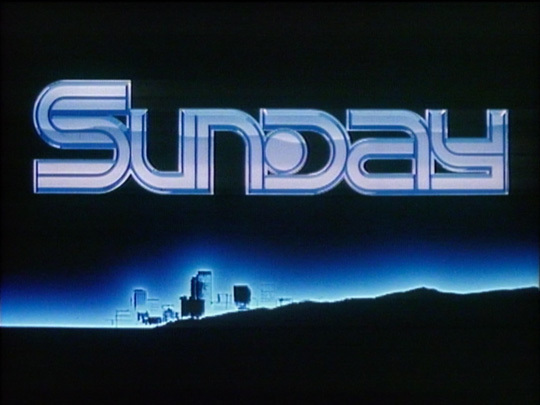 With Philip Sherry as studio anchor, it set out to investigate a single issue from a number of perspectives in each episode. 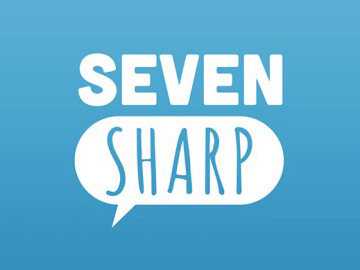 Other foundation staff members included journalists Karen Sims, David Beatson, Dairne Shanahan, Rhys Jones and Neil Roberts. 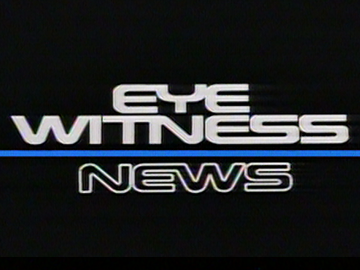 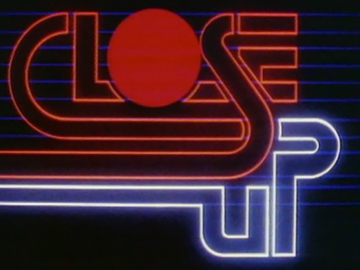 By 1981 it was presented by Karen Sims and had become NZ television’s longest running current affairs show — but it morphed into the nightly Eyewitness News the following year. 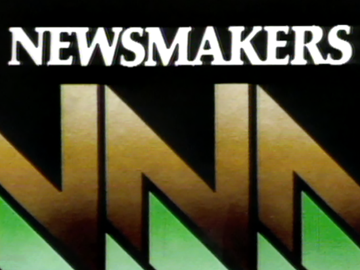 An interview based current affairs show, Newsmakers debuted in late 1979 at 5pm on Sundays but was quickly moved to prime time. 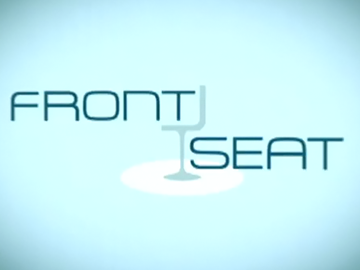 Presenter Ian Fraser was the successor to interviewers like Bryan Edwards and Simon Walker, who were unafraid to ask hard questions and determined to get answers at any cost. 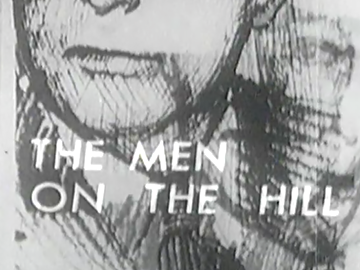 Subjects included celebrities and politicians (but not PM Robert Muldoon who was refusing to speak to Fraser at the time). 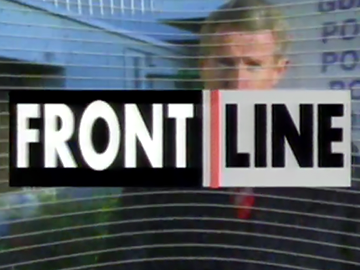 Newsmakers made the headlines itself following rugged encounters with National Party ministers Ben Couch and Derek Quigley.